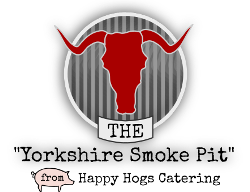 Leeds BBQ Caterers Yorkshire Barbecue Catering offer the very best free range hog roast, pulled pork and barbecue catering service in and around Leeds. We serve the Leeds and West Yorkshire area for your indoor or outdoor catering events such as Weddings, Birthdays or Street Parties. We make sure to only serve free range ethical meat and local fresh produce, all cooked and prepared from scratch by our family run Yorkshire caterers. Our view from serving events past and present in Leeds has always been that the best ingredients allow our chefs to make the best food - our team of Yorkshire caterers stick to only working this way. Leeds Barbecue Catering use only meat that is the very best quality from animals that have been looked after well for our barbecue catering and hog roasts. 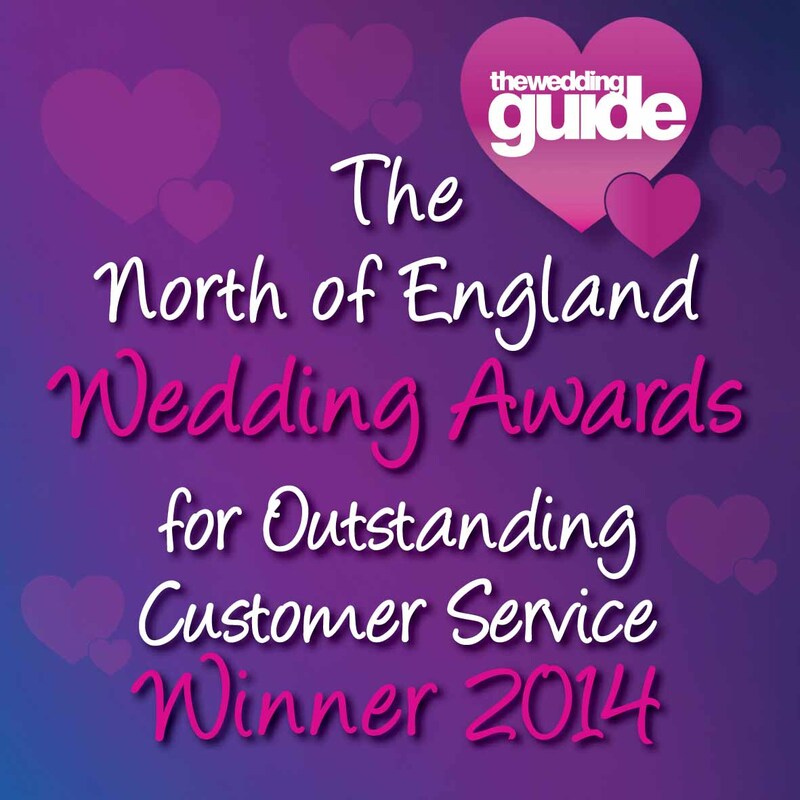 The produce may be local to Leeds and Yorkshire but it is also award winning and some of the very best in Britain. To Hire a Leeds Barbecue Hog Roast is the best way to serve a lot of guests really good food that is also well-within your budget. Our Leeds Barbecue caterers have been serving at events for many years, so we know from experience the wow-factor barbeque catering makes at an event. The hog roast for example is a wonderful centrepiece which never fails to attract hungry spectators! We load up a simple bap or bread roll with amazing fillings and meats which create the most satisfying mouthwatering meal available! The demand for Hog Roasts in Leeds has been steadily growing for many years. Weddings, family gatherings, parties and events are all suitable catering opportunities for some really wholesome barbecue food. Leeds Barbecue catering Hog Roasts are more popular than ever and we suspect this is partly due to the city’s historic background which makes a rustic Hog Roast catering style suit Leeds' beautiful surroundings. Local Leeds businesses have even caught on to just how unique Barbecue catering food makes a business events such as at a corporate showcase, outside open day or product launch. Weddings also use our catering services throughout the year, as do festivals and seasonal holiday gatherings such as Halloween parties, Bonfire Night, Christmas work events or New Year’s parties. 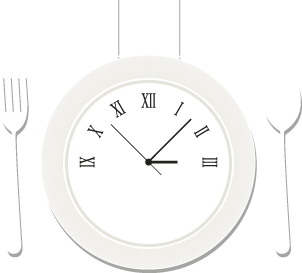 Leeds Barbecue and Hog Roast catering is ideal at any time of the year. Our Leeds Barbecue Caterers provide the wedding catering at over 150 weddings each year, providing our well-trained chefs with a vast amount of wedding catering experience. One thing they notice each and every time serving for a wedding is the reaction and reception of our Hog Roasts and bbq catering provided - make your event more memorable with our Leeds Barbecue Catering service. We make sure to only use free range produce for our barbecue and hog roasts, all perfectly cooked. Menus and the dishes served can be customised exactly to meet our clients and their guest's needs for any event or occasion. Contact our bbq caterers Leeds catering team now to book hog roasts or barbecue food for your Leeds party or wedding day. Why Choose Barbecue Catering in Leeds? Barbecue catering in Leeds really isn't as much of an odd choice for your Leeds caterting requirements as it may sound! The beauty of BBQ food is that it can be served absolutely anywhere (even in Leeds!) and is totally mobile. Guests can eat fantastic perfectly cooked food in any situation whether sitting at dinner tables or even stood up or walking around an event. There is always a great taste to properly cooked barbecued or smoked meat so even if the wedding or party is being hosted inside, BBQ catering in Leeds is ideal. The food also makes an occasion memorable if it is really excellent, so our barbecue caterers will always make sure that those attending your event in Leeds will always think back to it being some of the best food they have ever experienced! 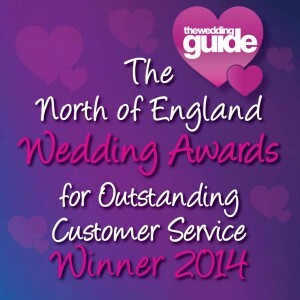 Leeds Barbecue Catering are pleased to have now won ‘The North of England’s Wedding Awards’ in the caterers category, going up against Exclusive Caterers Dine from Sarah Beeny’s wedding venue Rise Hall and Michelin star dining from Box Tree Catering previously owned by James Martin celebrity TV chef and many other event caterers, wedding caterers and Yorkshire caterers.